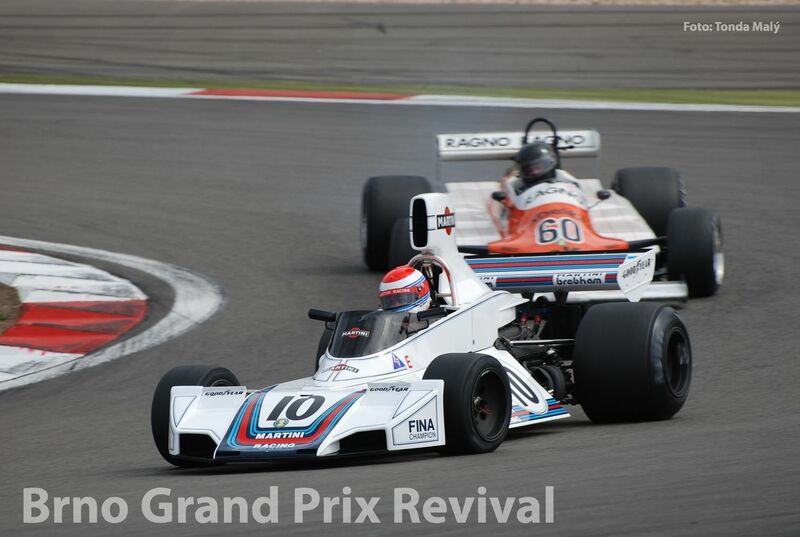 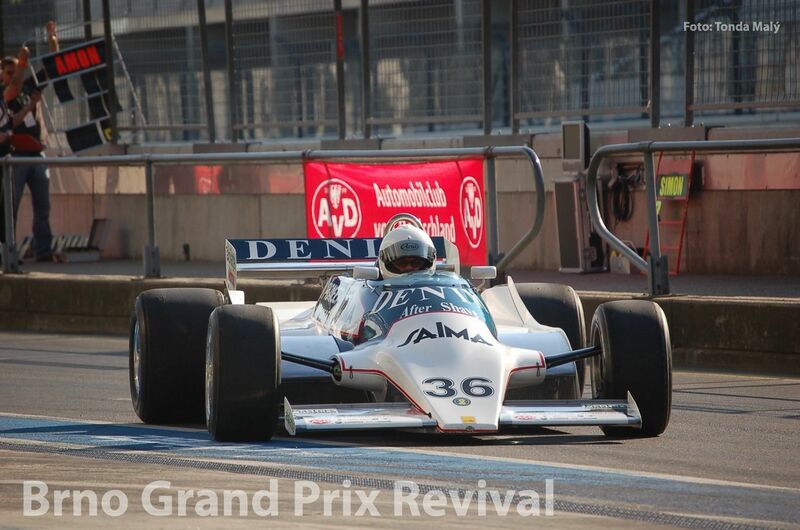 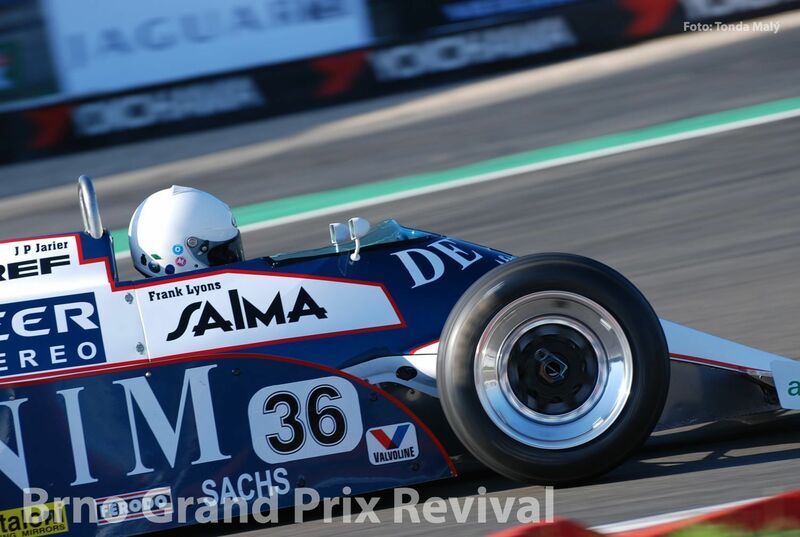 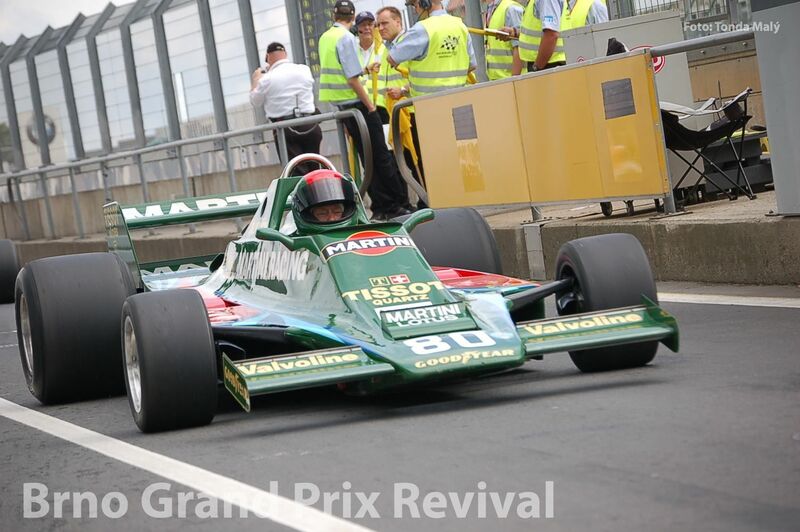 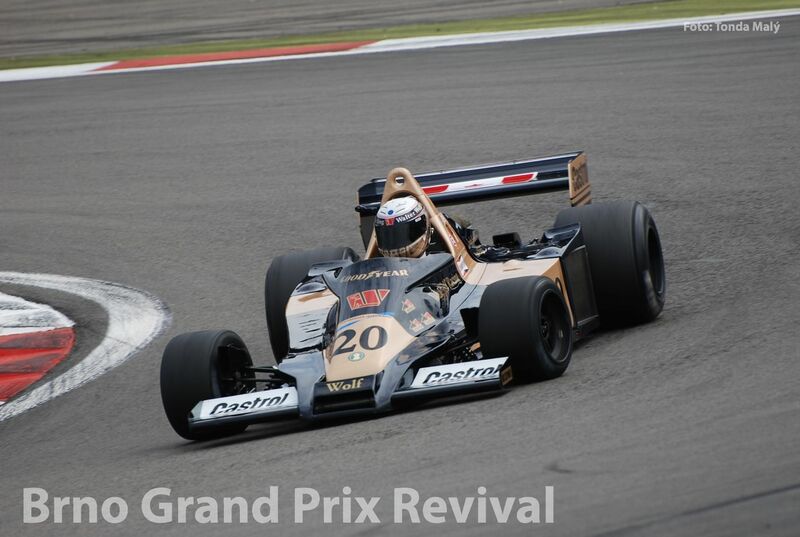 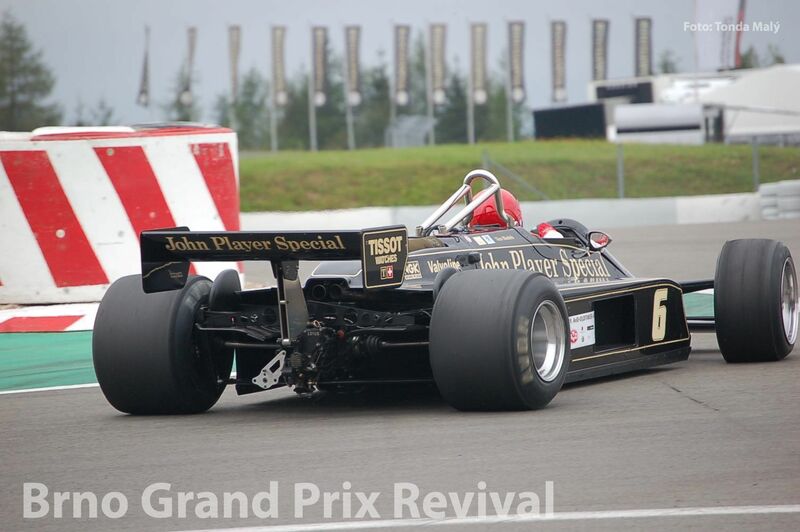 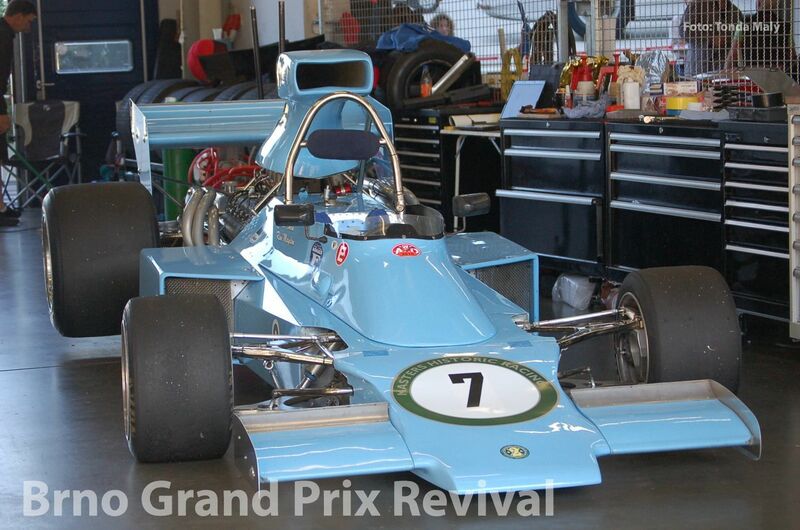 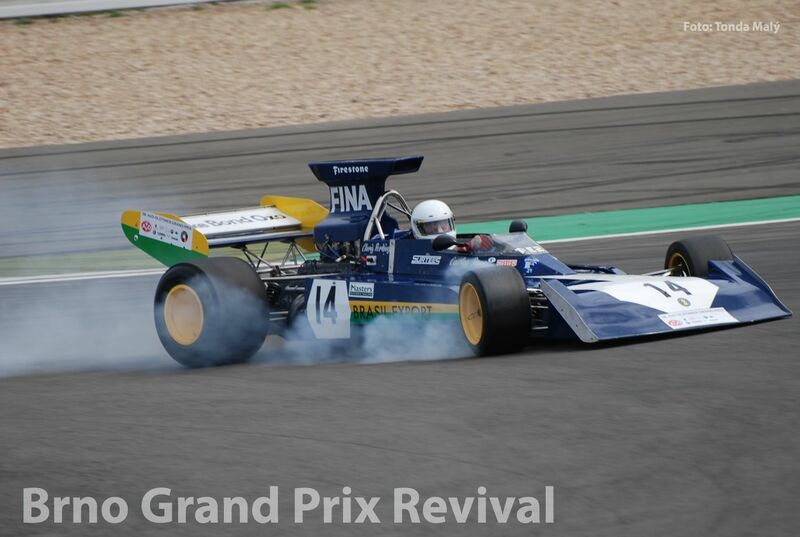 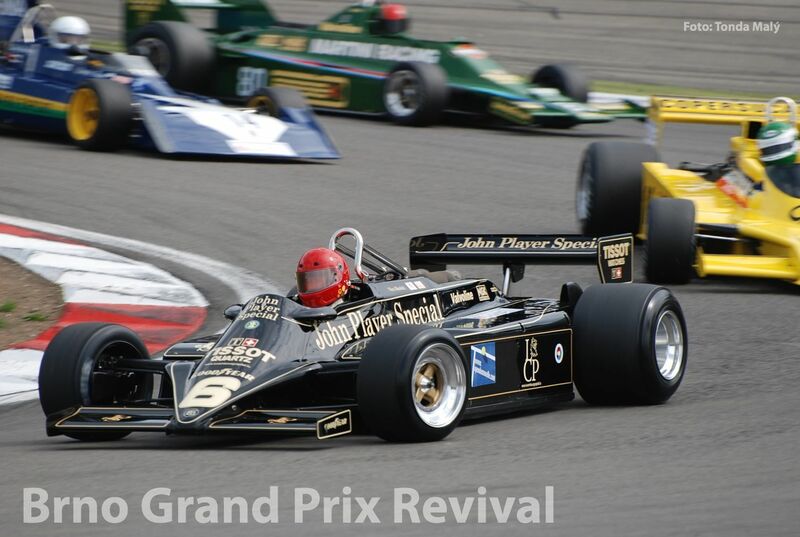 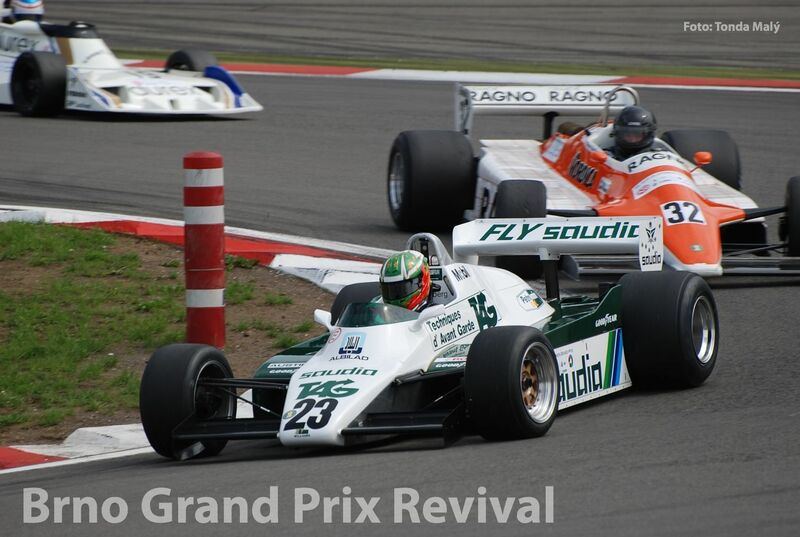 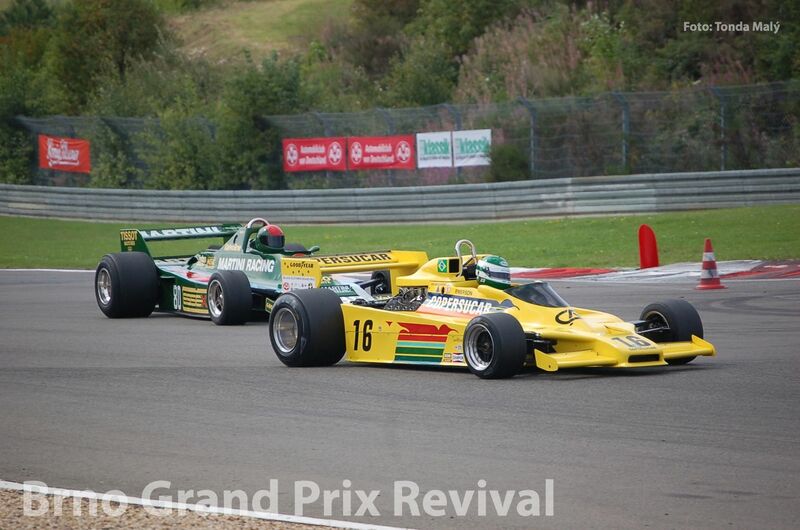 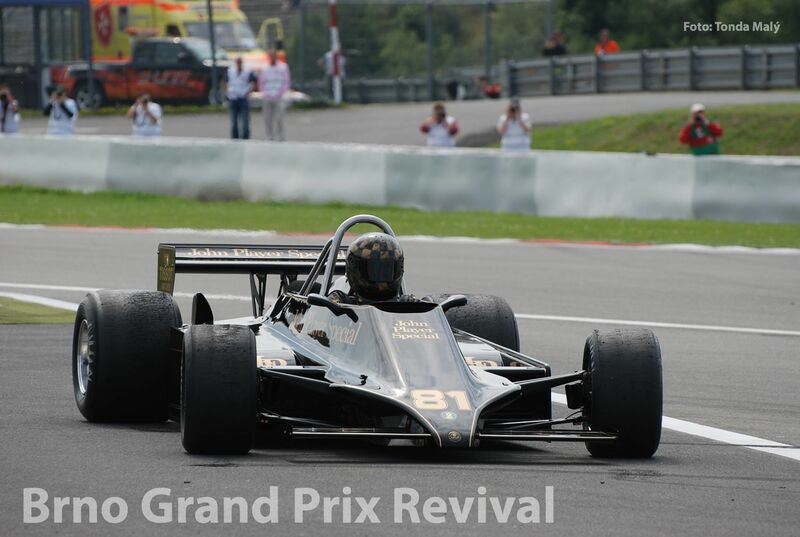 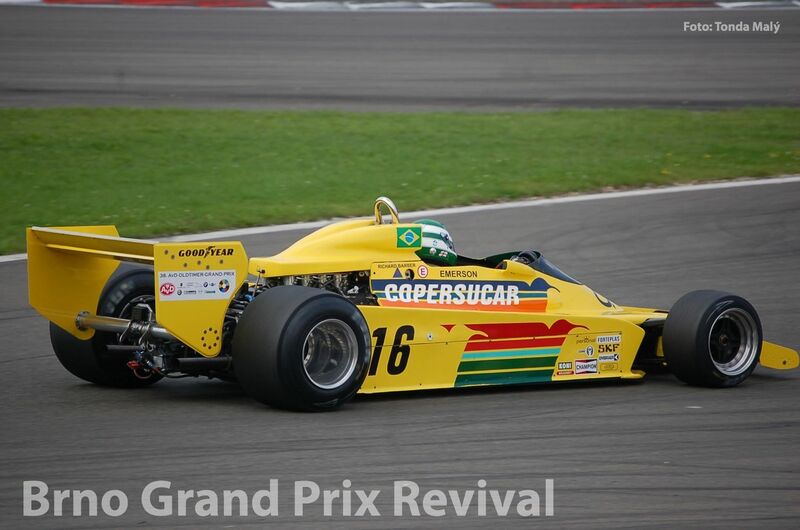 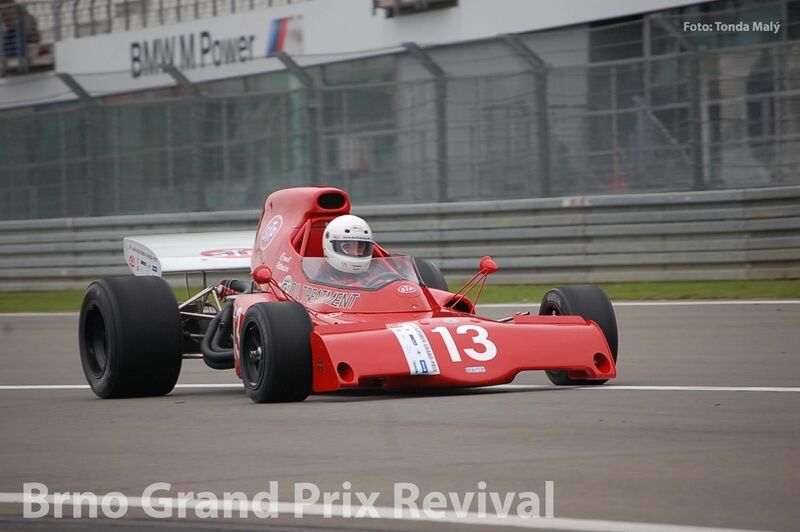 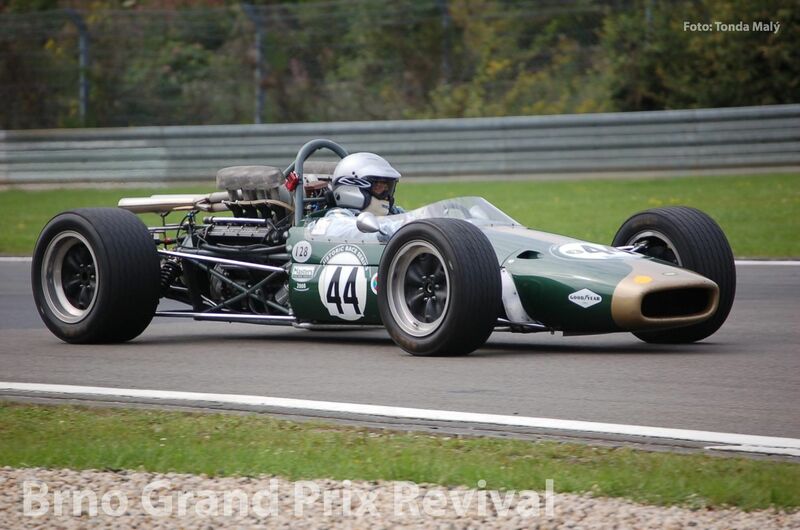 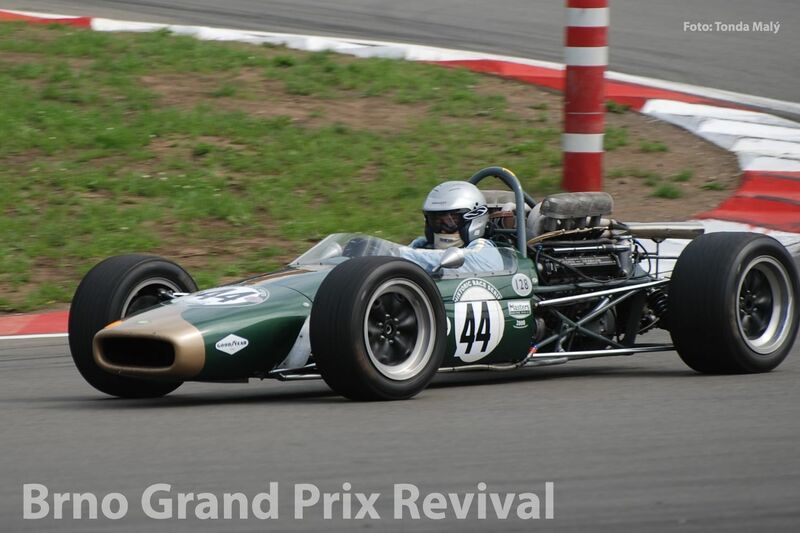 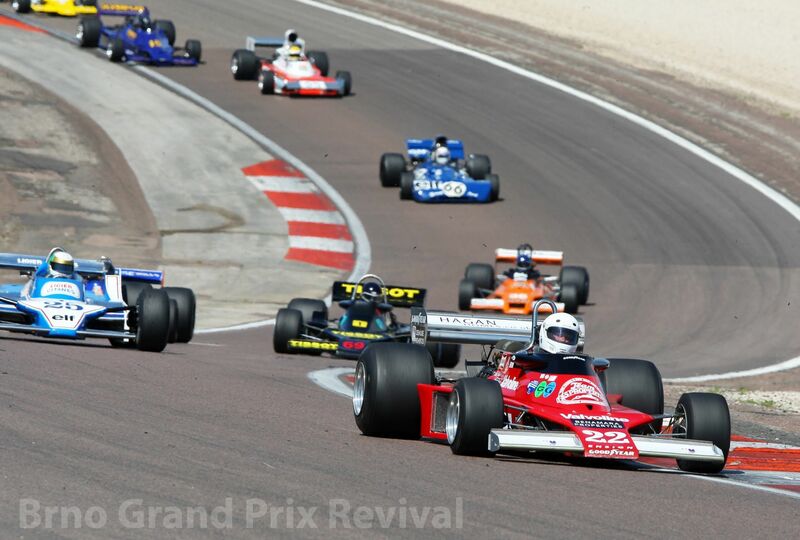 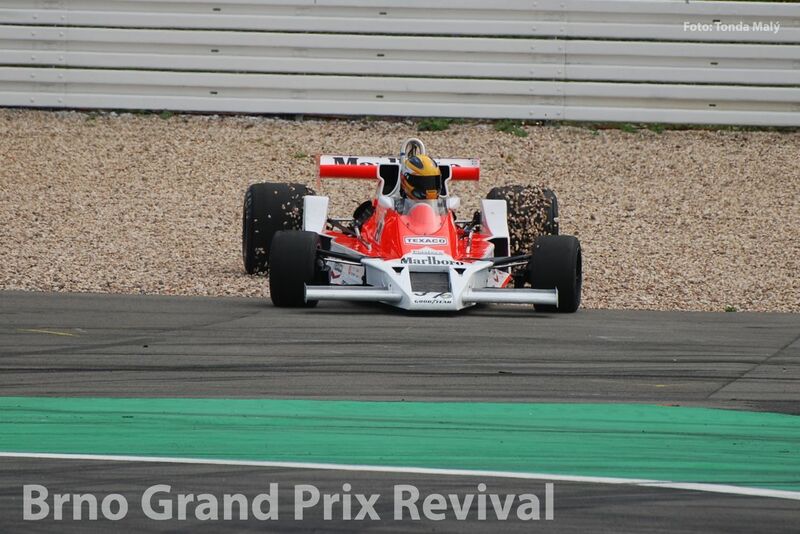 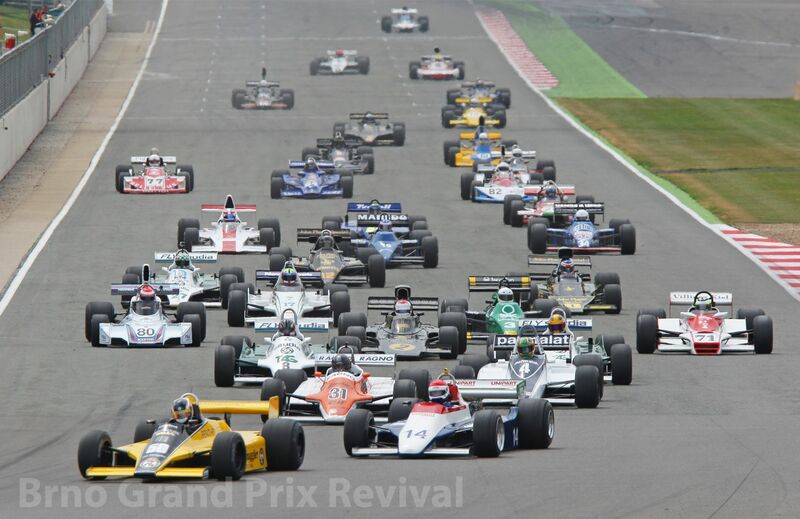 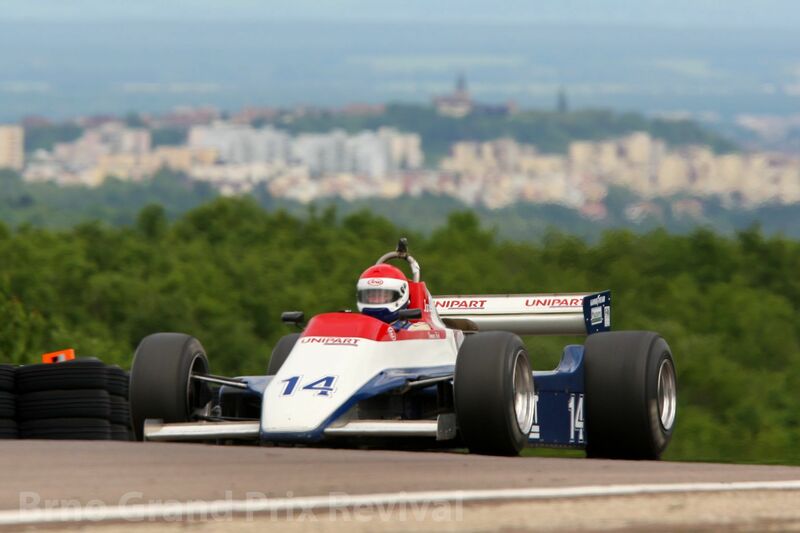 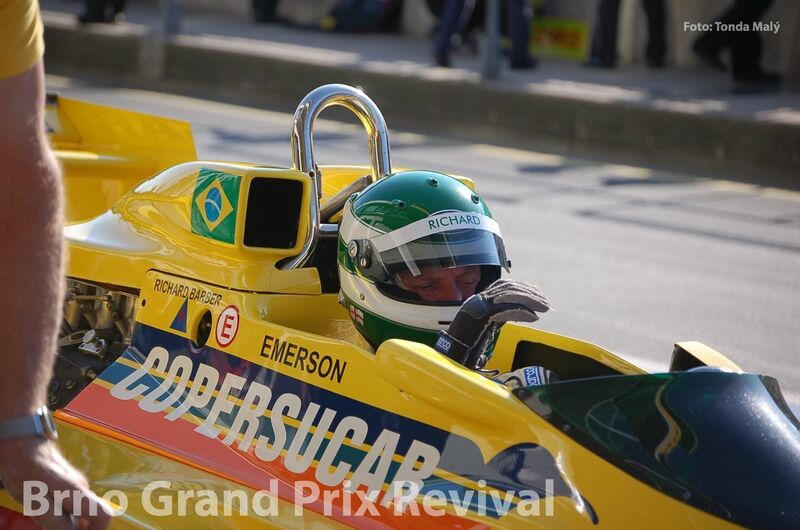 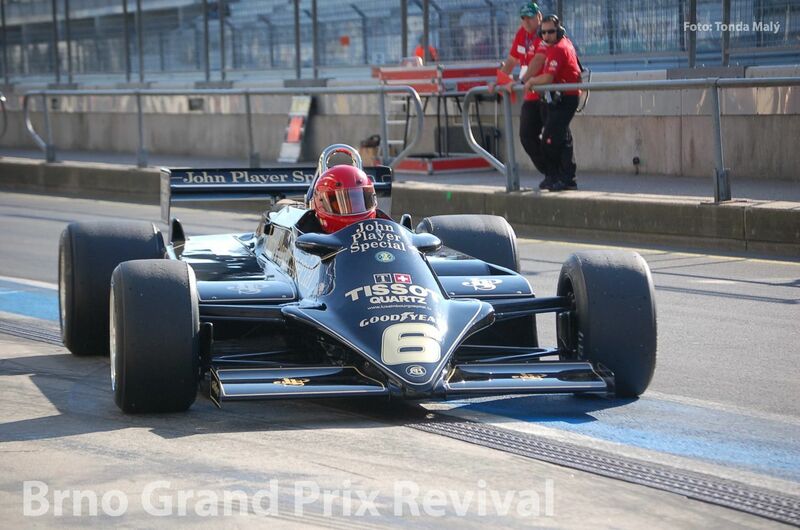 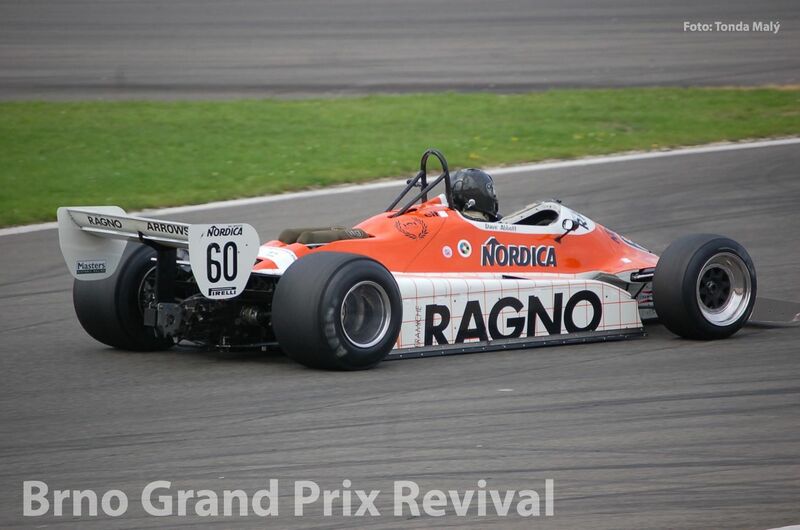 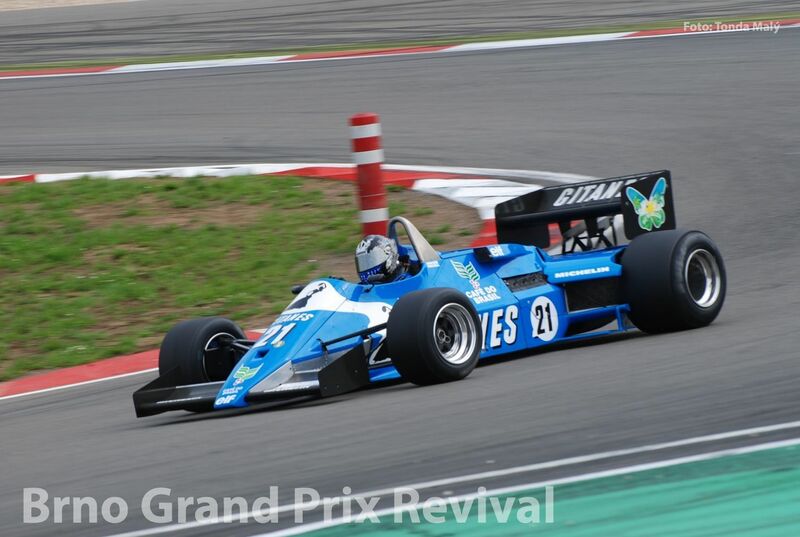 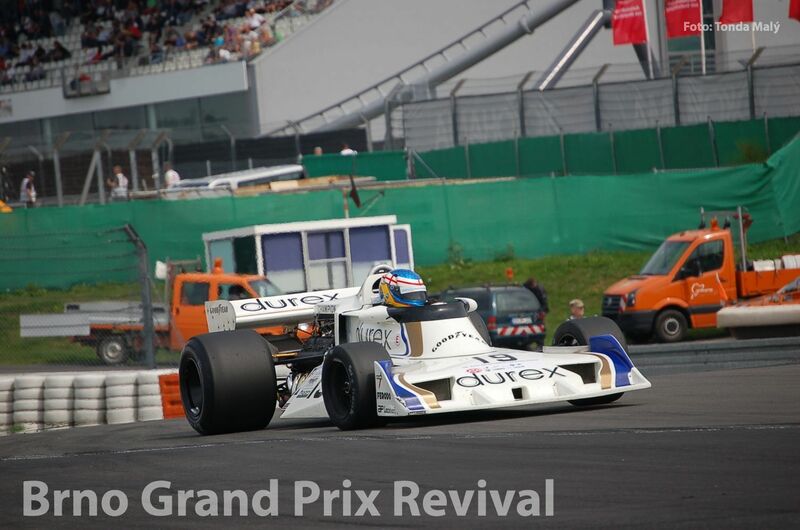 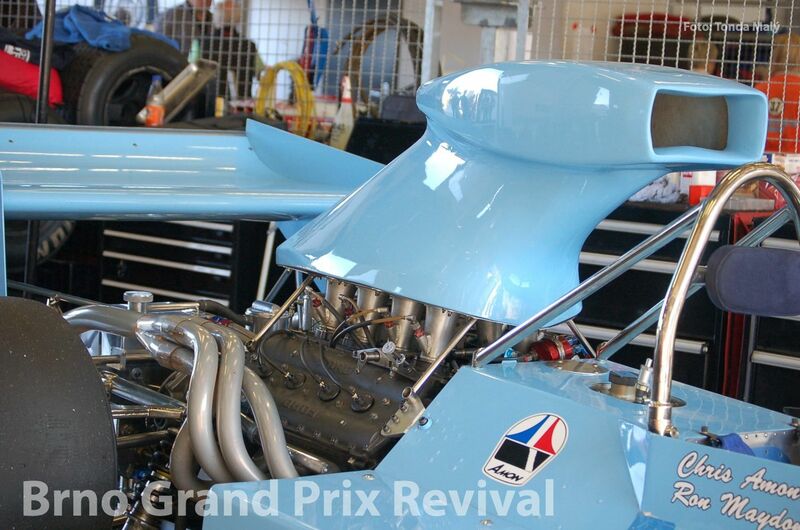 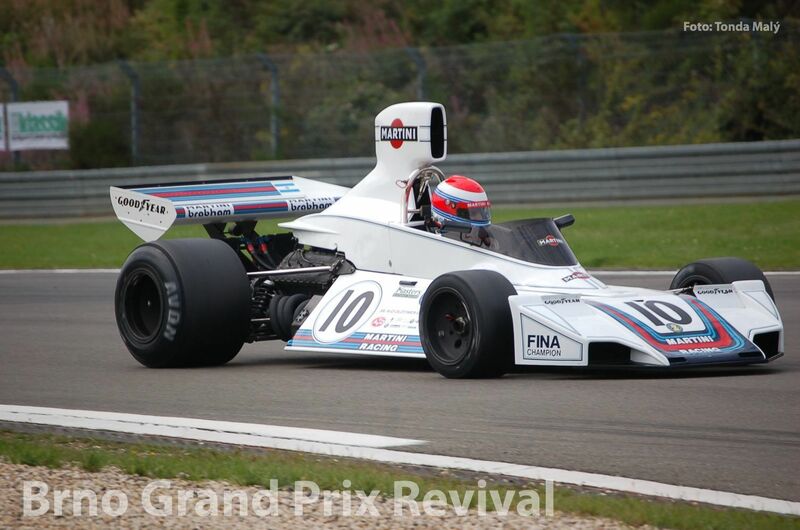 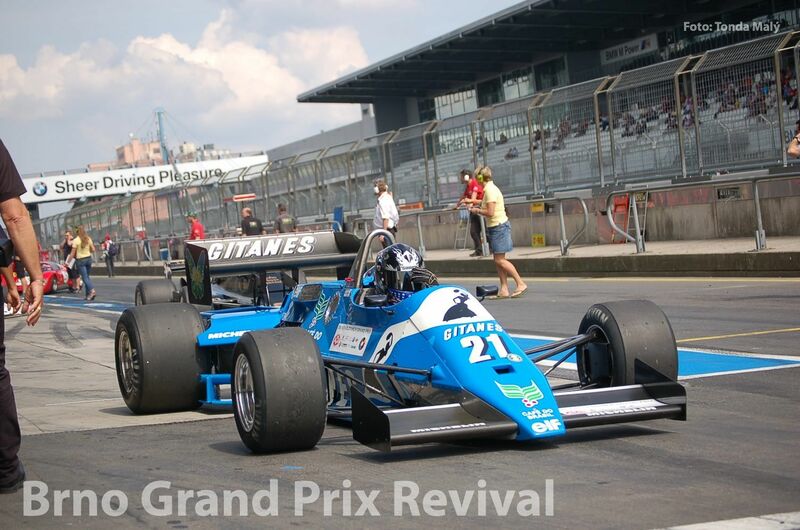 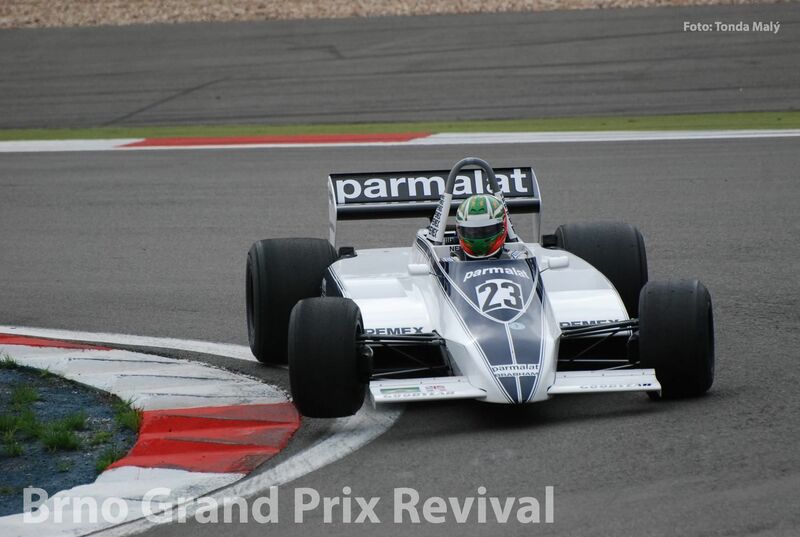 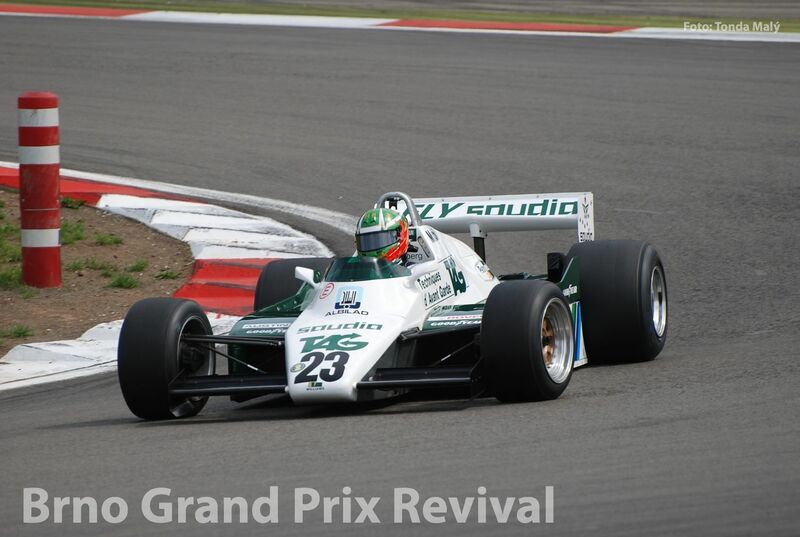 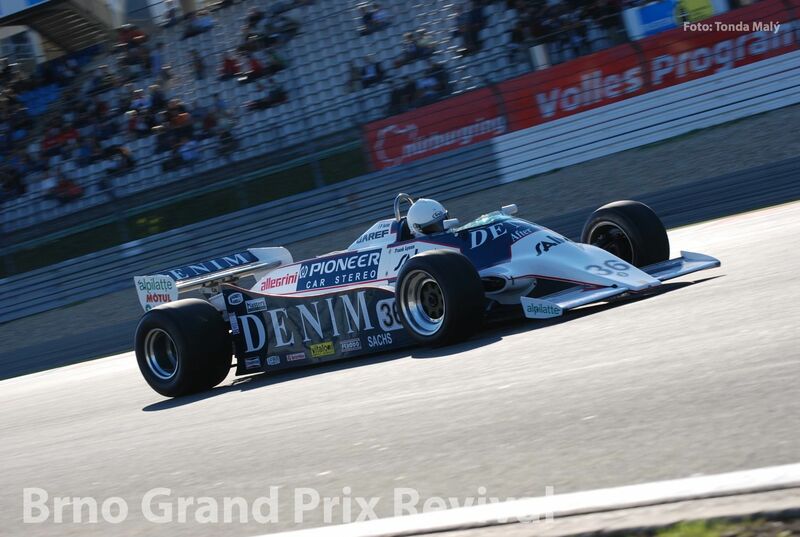 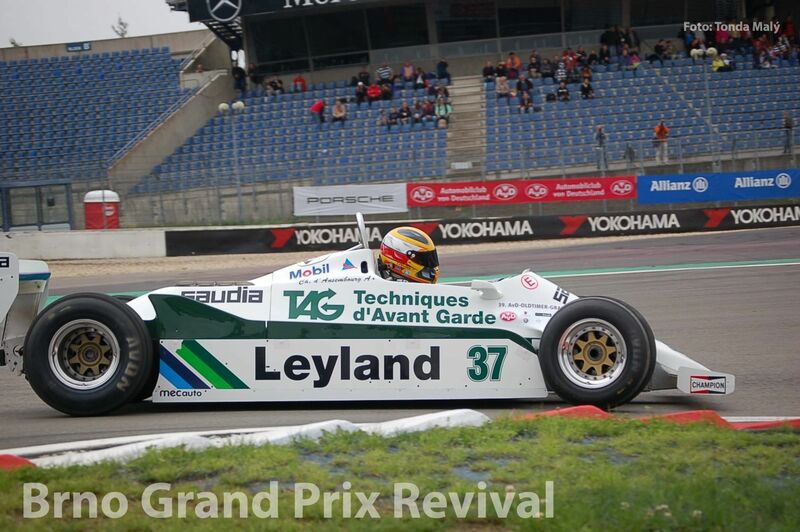 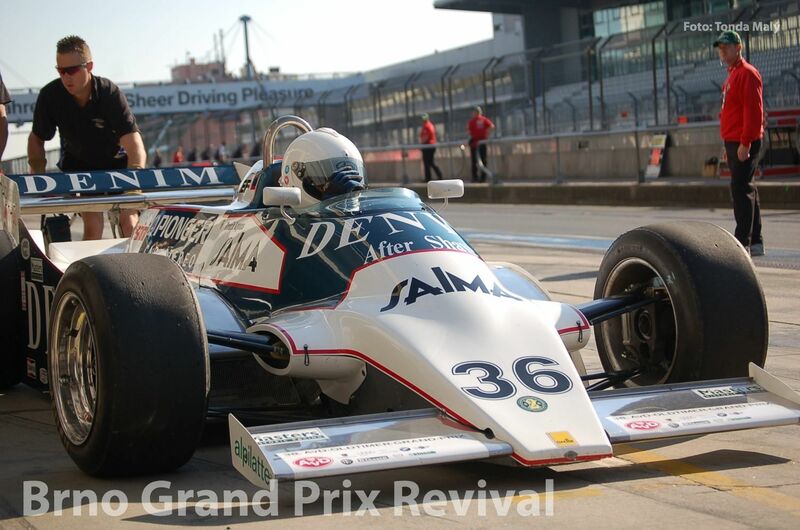 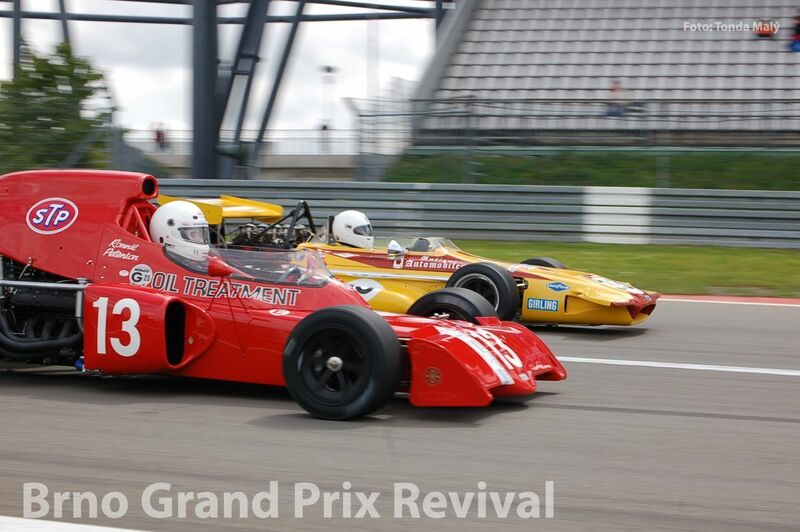 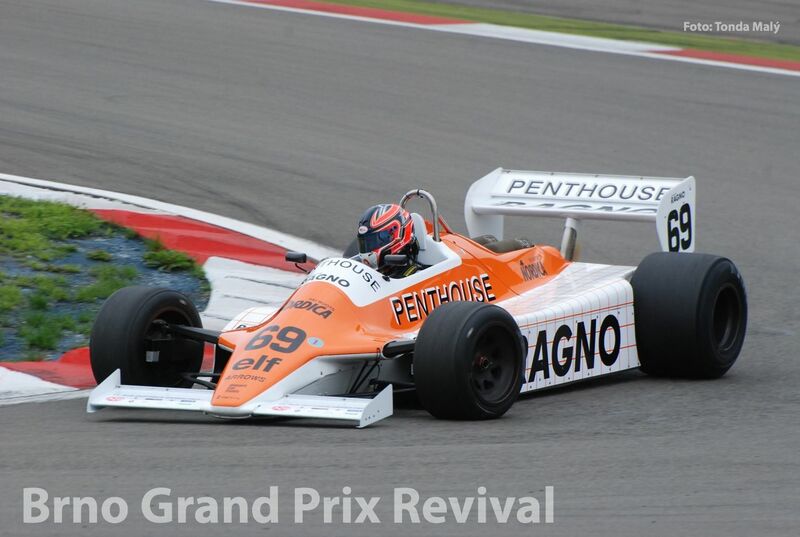 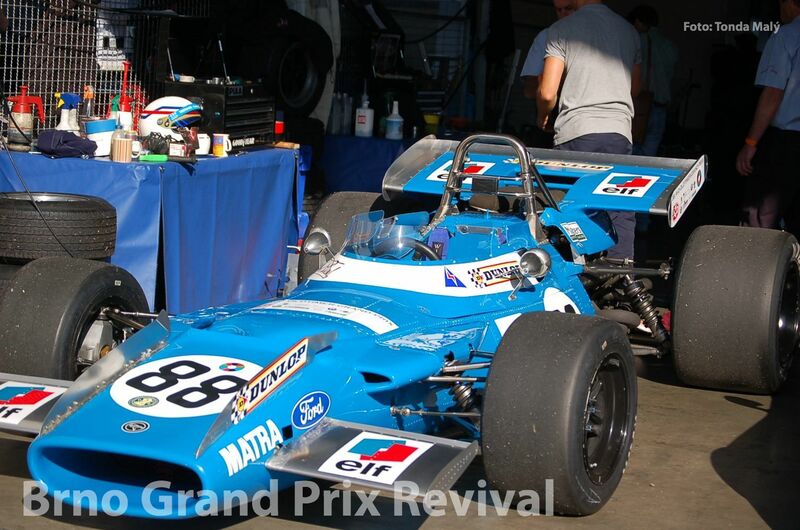 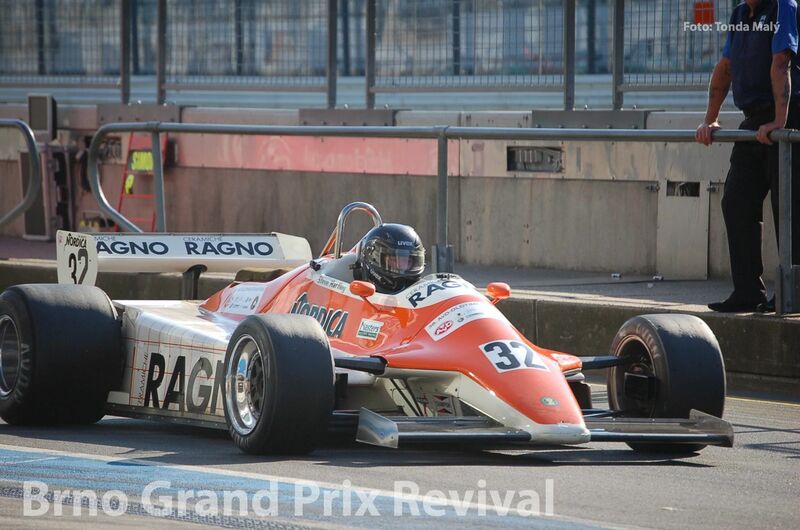 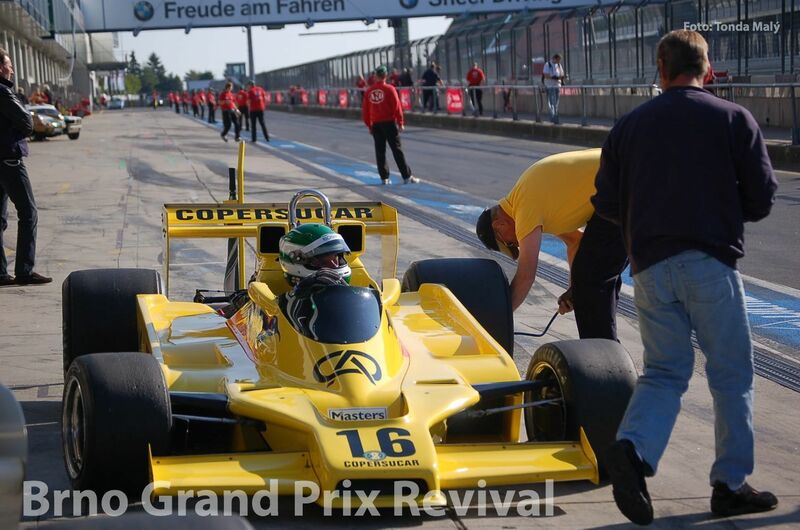 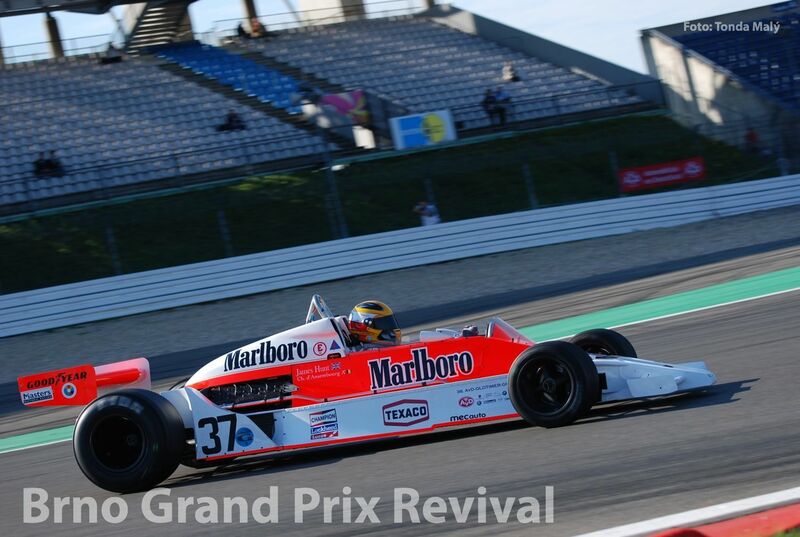 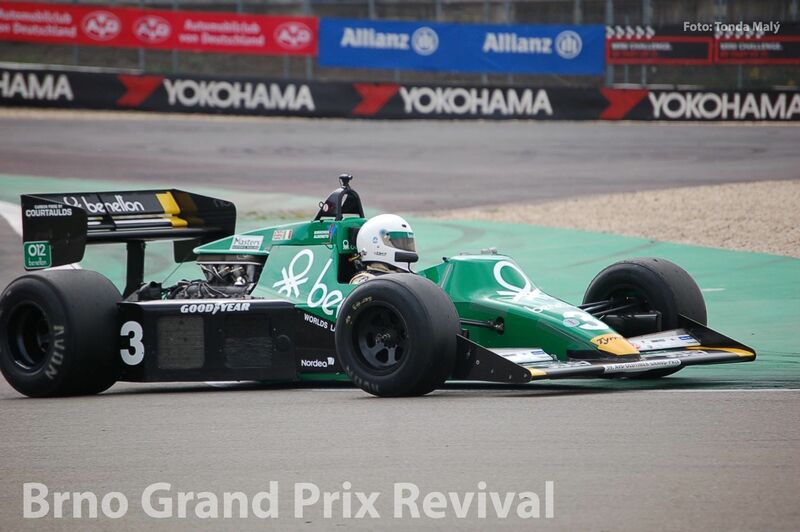 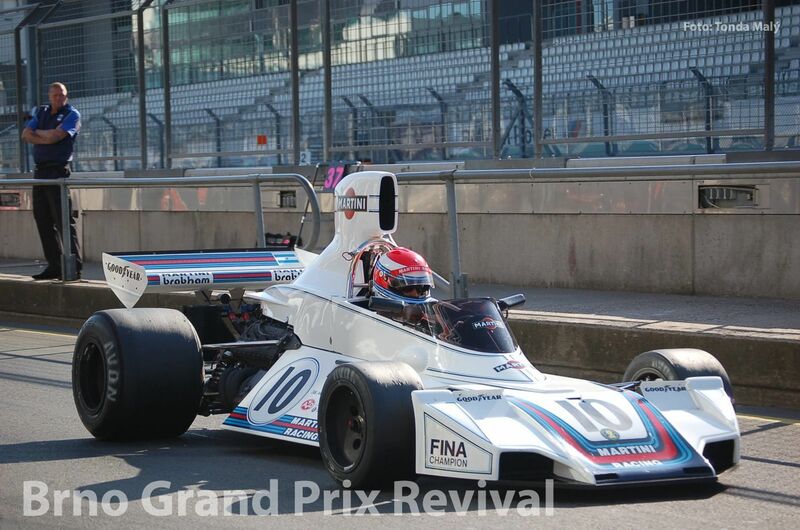 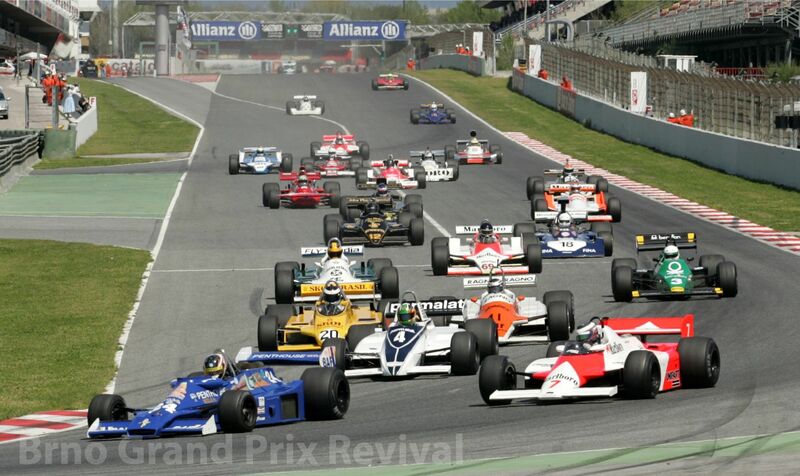 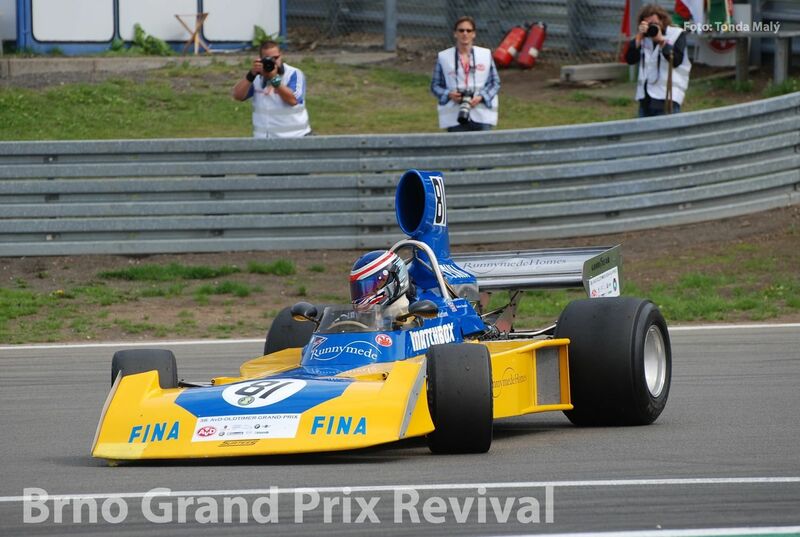 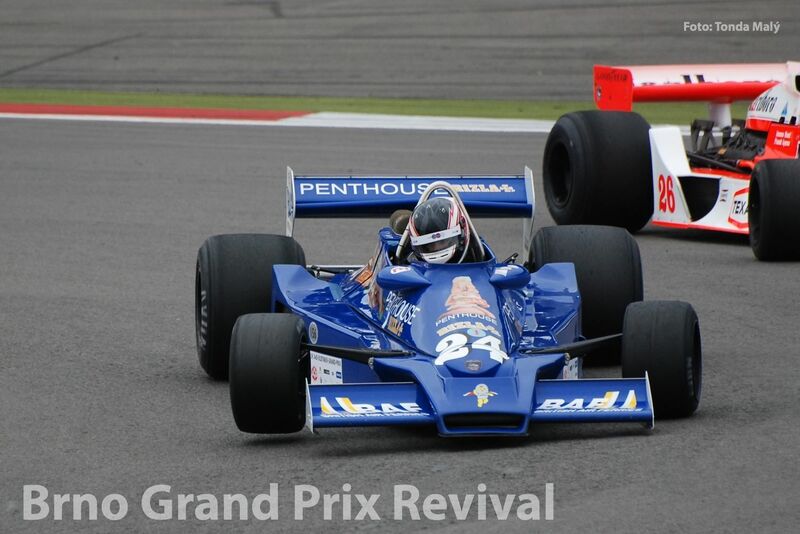 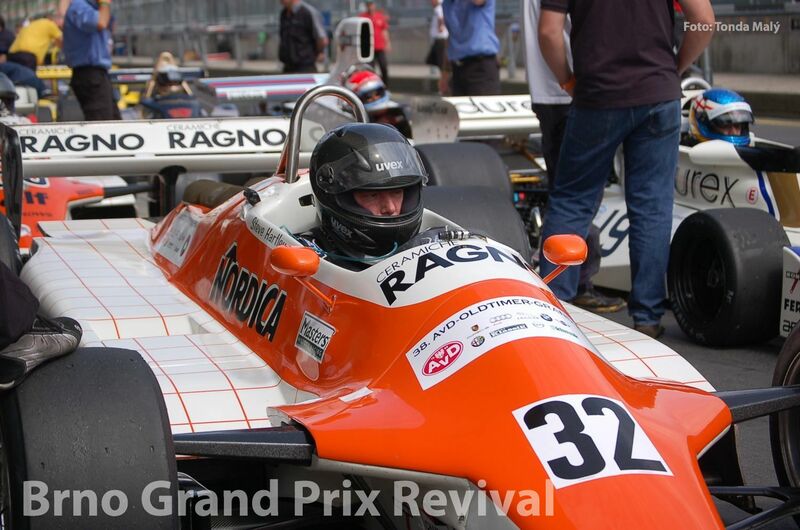 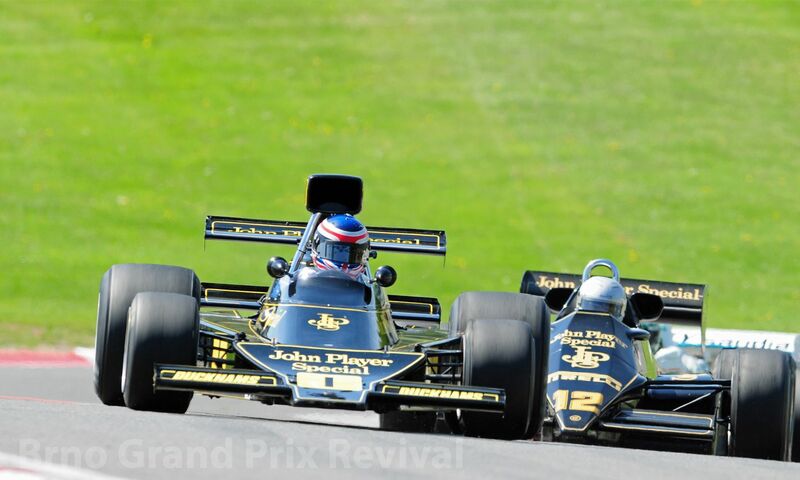 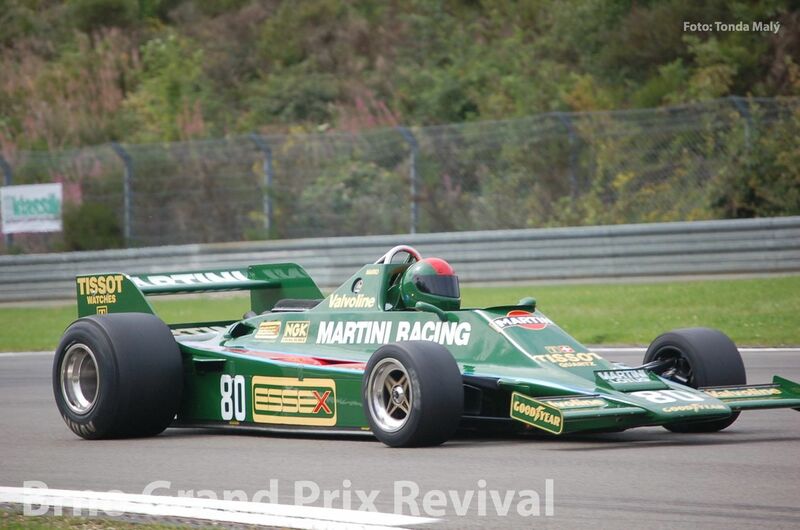 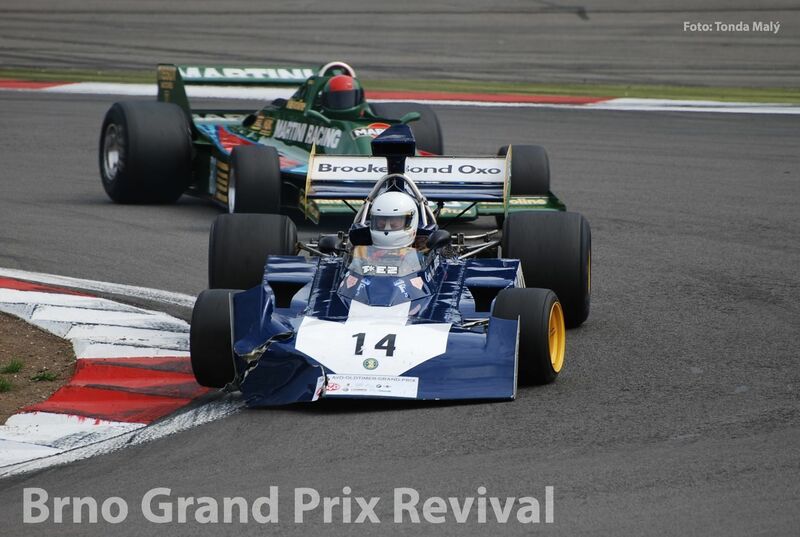 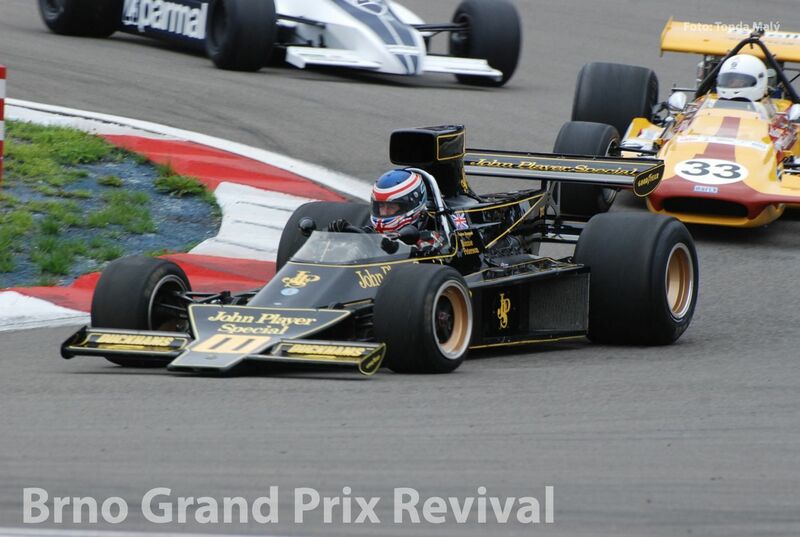 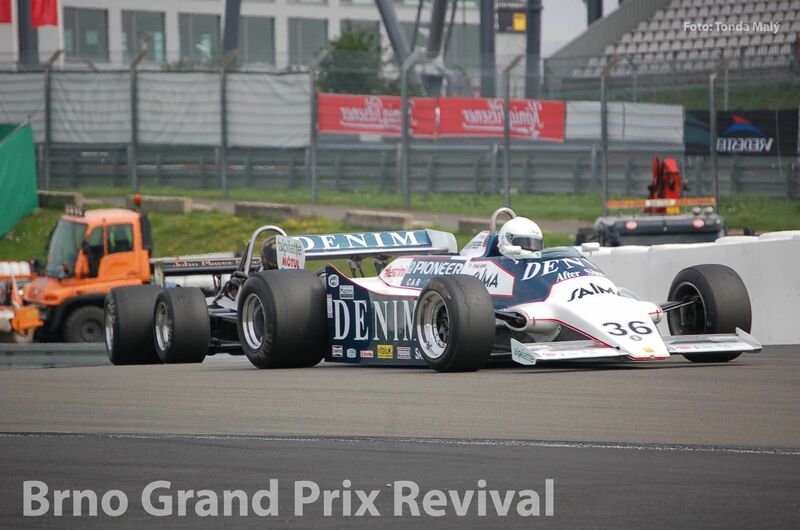 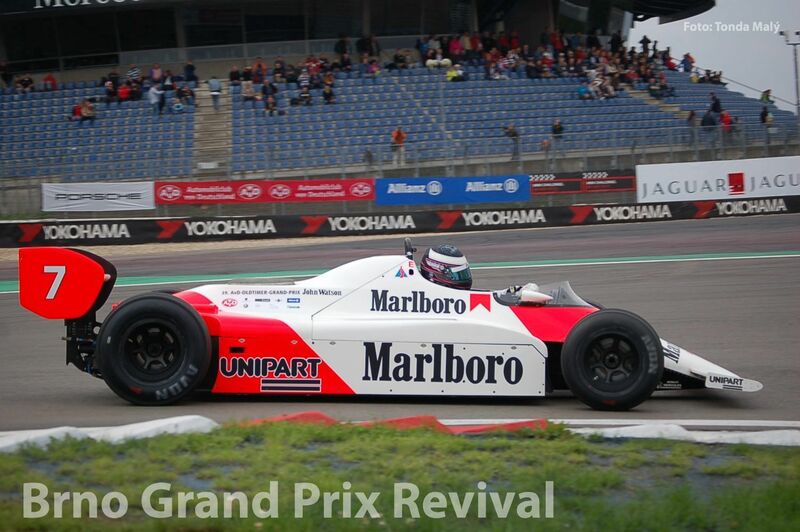 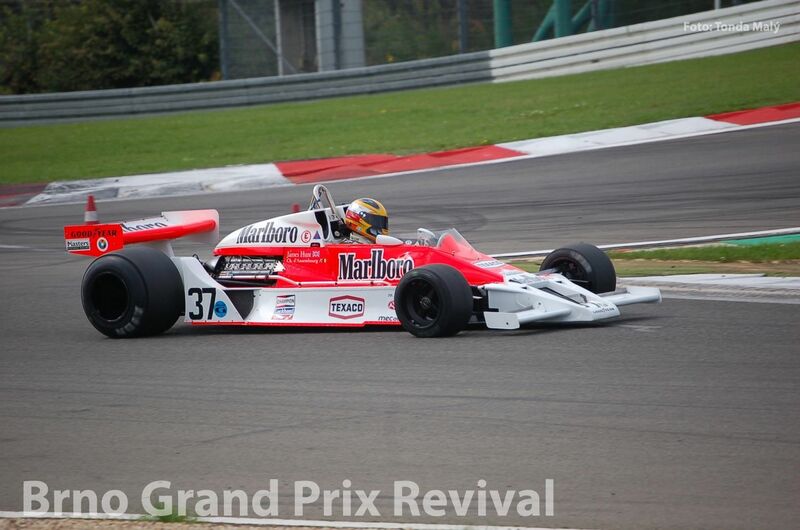 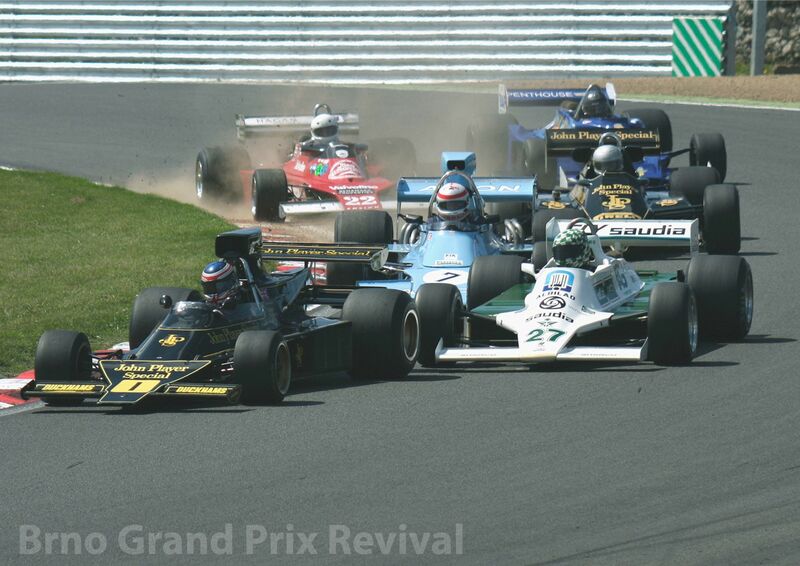 The FIA Masters Historic Formula One Championship is the ultimate place for Formula 1 cars of a golden age. 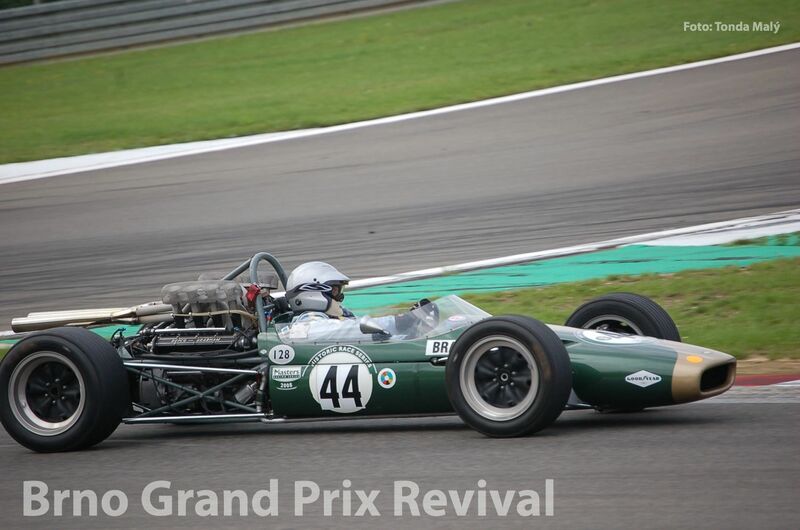 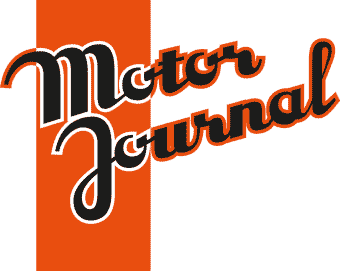 Catering for 3-litre engined Formula 1 cars from 1966 through to 1985, FIA Masters Historic Formula One takes us back to an era in which Cosworth DFV power and a creative car designer could win races, long before wind tunnels and energy drinks were created! 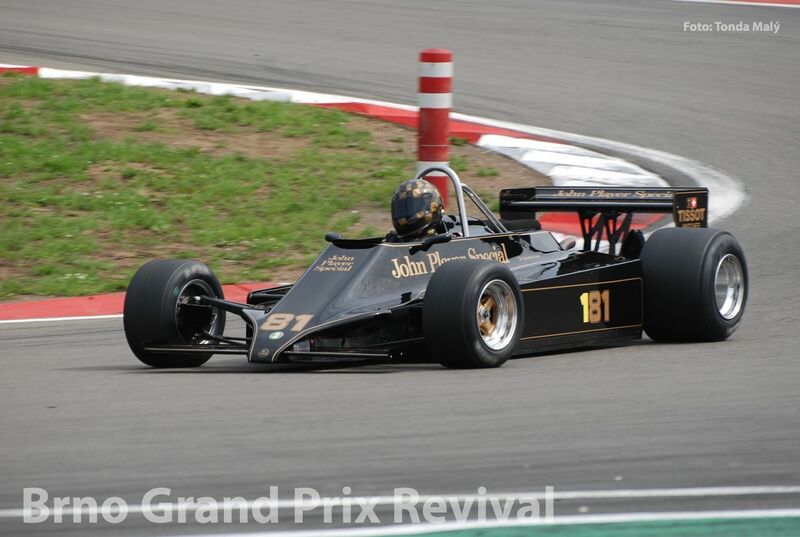 With a year-based class structure based around the iconic F1 drivers names of Stewart, Fittipaldi, Lauda and Head, the aim is to give all entrants someone to race against. 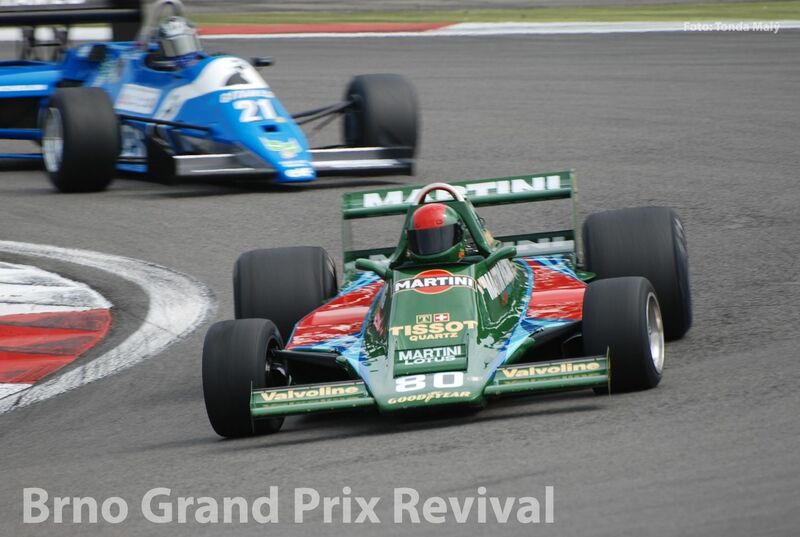 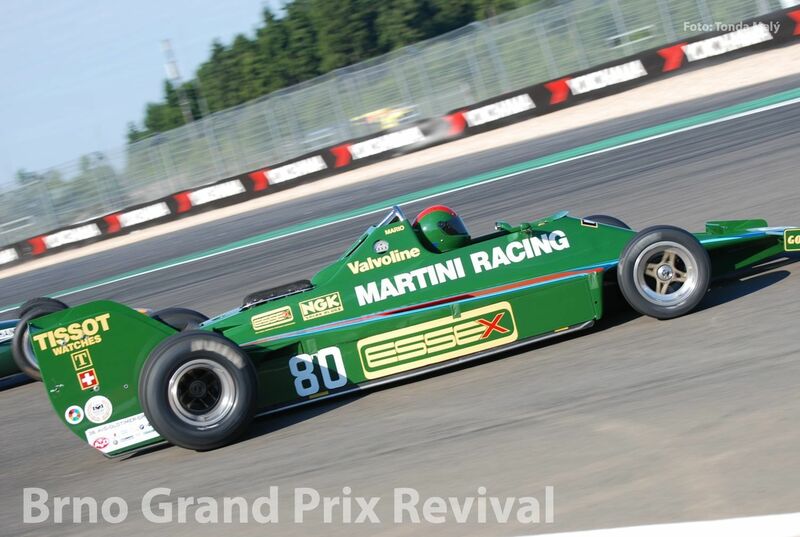 The FIA Masters Historic Formula One Championship is an emotive category in which cars must run in their period livery, delivering a superb spectacle of sight and sound, then as now.